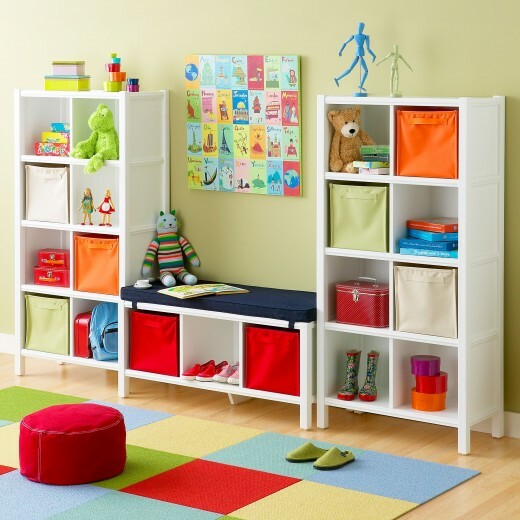 Beautiful kids room design is all about smart positioning of furniture. These furniture should be chosen depending on the age of your kids and how many of them do you have. Just like adults, kids need to have a room that is all their own – something representative of who they are and what they enjoy. 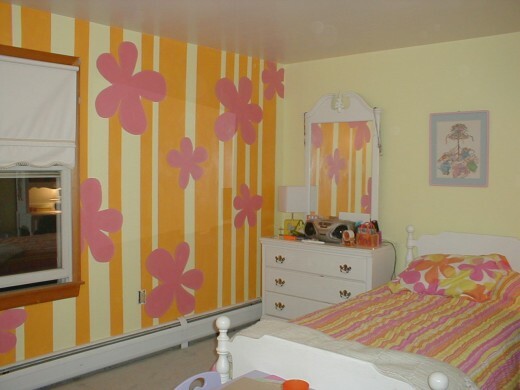 The pictures of kid’s bedrooms displayed below are full of fun decorating and remodeling ideas. See all pictures of the kids room. 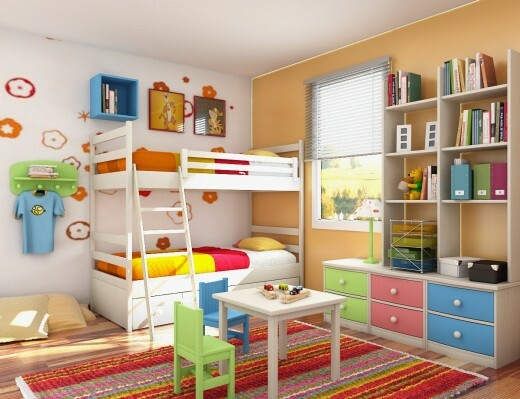 These rooms mostly are oriented on kids between 6 and 15 years. 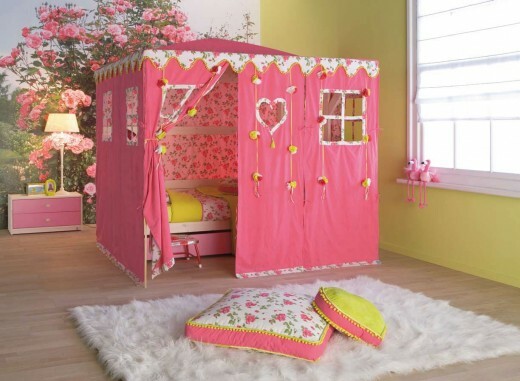 Hope you will have liked these amazing kids room decorating ideas. Feel free to share your comments with us.